If you want to install windows8 so first question come in mind that our old and useful softwares will run in windows 8. Major problem is motherboard drivers if it not work you can't do anything like if your sound driver not work then no sound from your system. Microsoft is solve this problem with his small but useful software. If you want to check your hardware capability and softwares will run or not in windows8 so just follow these simple steps. 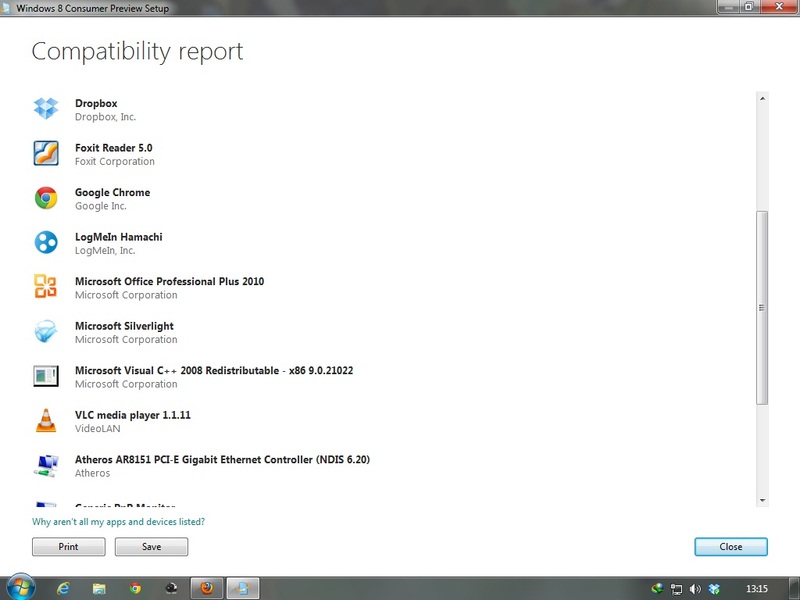 1:-Download Windows 8 Consumer Preview. 2:-Now open the setup you have downloaded and wait for some time it takes some seconds to check compatibility of software after some time it will show you list of software compatible with windows 8. 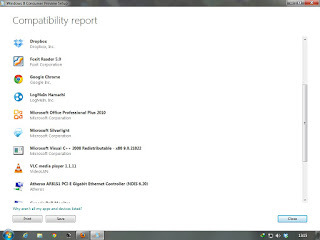 3:-After seeing the compatibility software report press next then it will provide you the universal product key for windows 8.